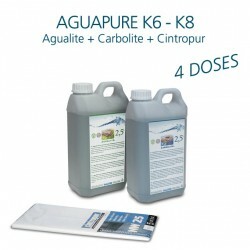 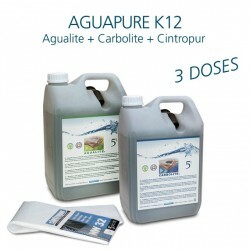 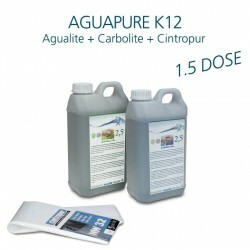 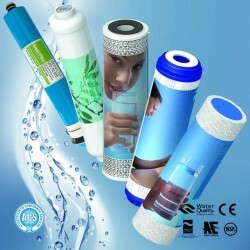 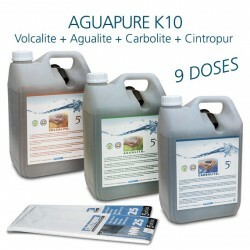 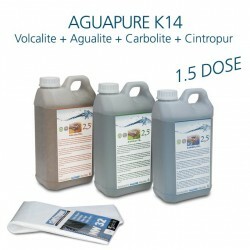 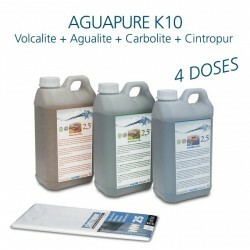 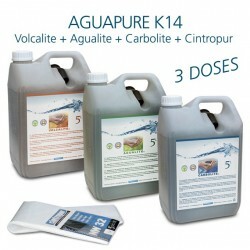 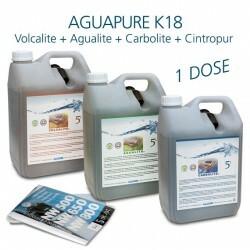 Maintenance kits for devices sold in the Aguagreen webshop: AGUAPURE, CINTROPUR, CINTROCLEAR, FT LINE, CT LINE, ECO, COLUMBIA. 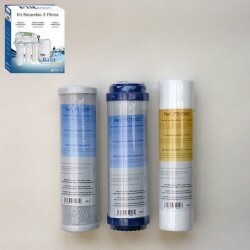 Maintenance kits There are 17 products. 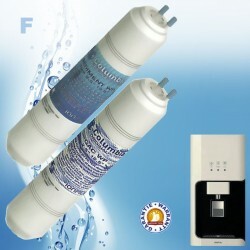 Maintenance kit 4 cartridges for osmosis Basic 5s without pump and Basic 5p with pump. 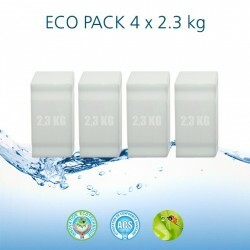 Box containing 4 different cartridges: 1 to 5 microns filter cartridge sediments, 1 cartridge granular activated carbon, 1 compressed activated carbon cartridge and 1 special activated carbon cartridge coconut eco. 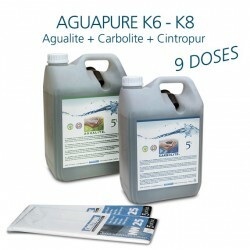 Aguagreen official distributor Basic 5. 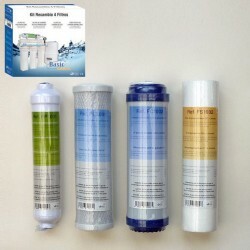 Maintenance kit 3 cartridges for osmosis Basic 5s without pump and Basic 5p with pump. 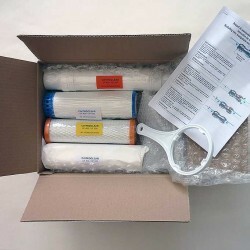 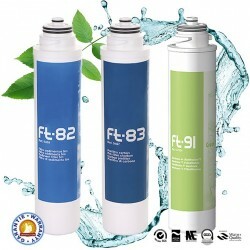 Box containing 3 different cartridges: 1 to 5 microns filter cartridge sediments, 1 cartridge granular activated carbon and 1 compressed activated carbon cartridge. 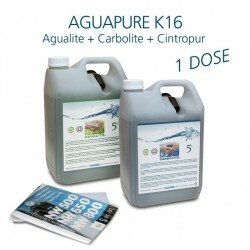 Aguagreen official distributor Basic 5.